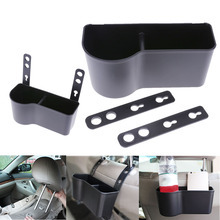 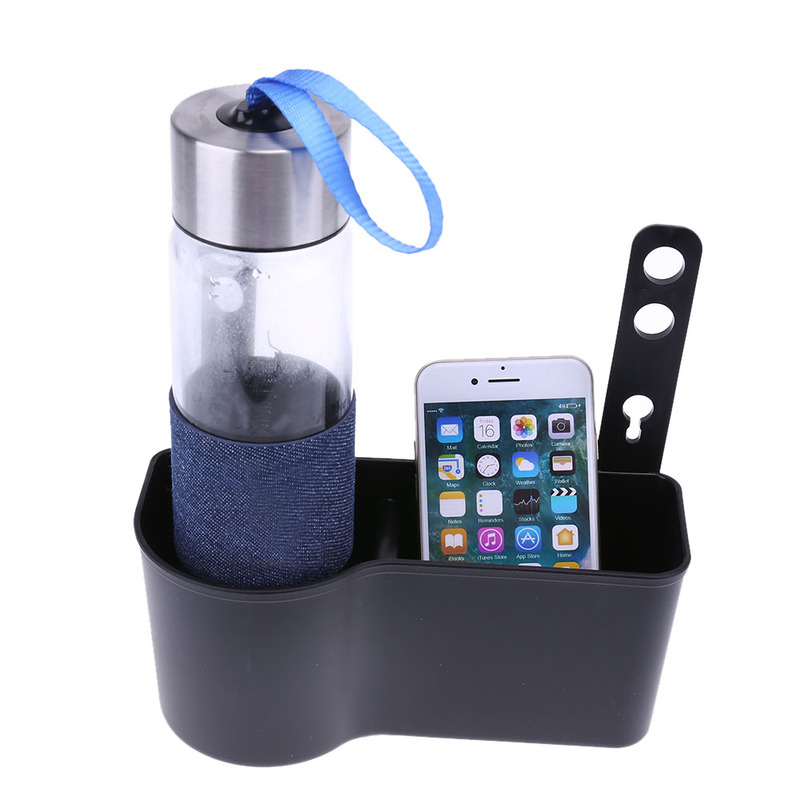 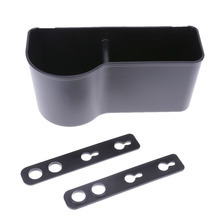 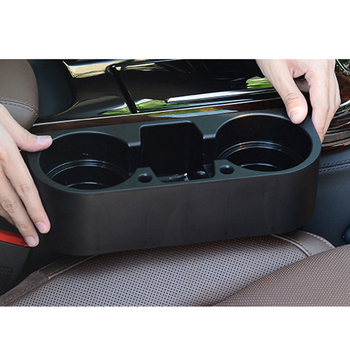 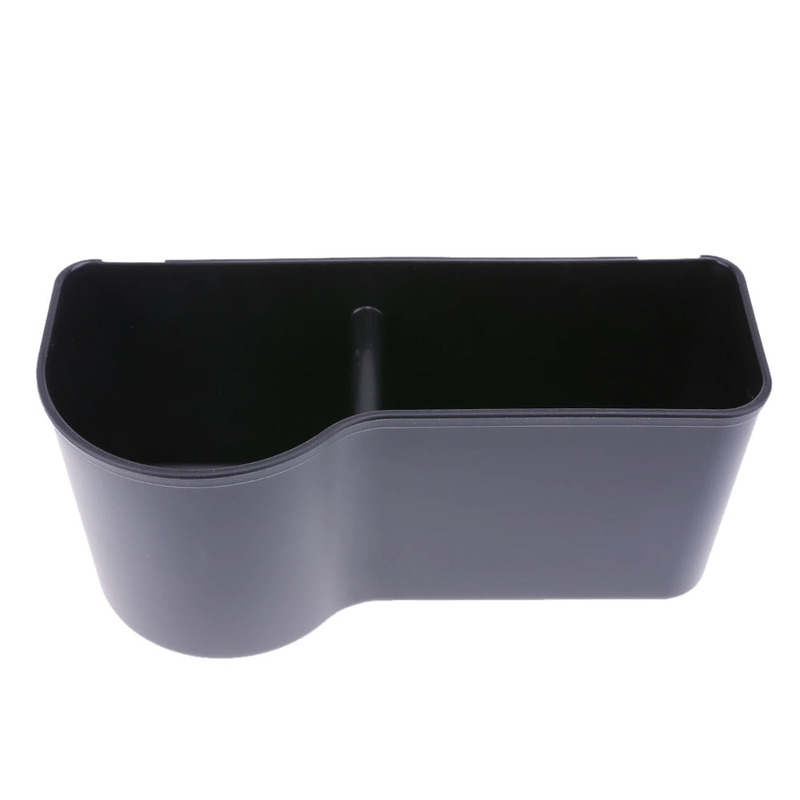 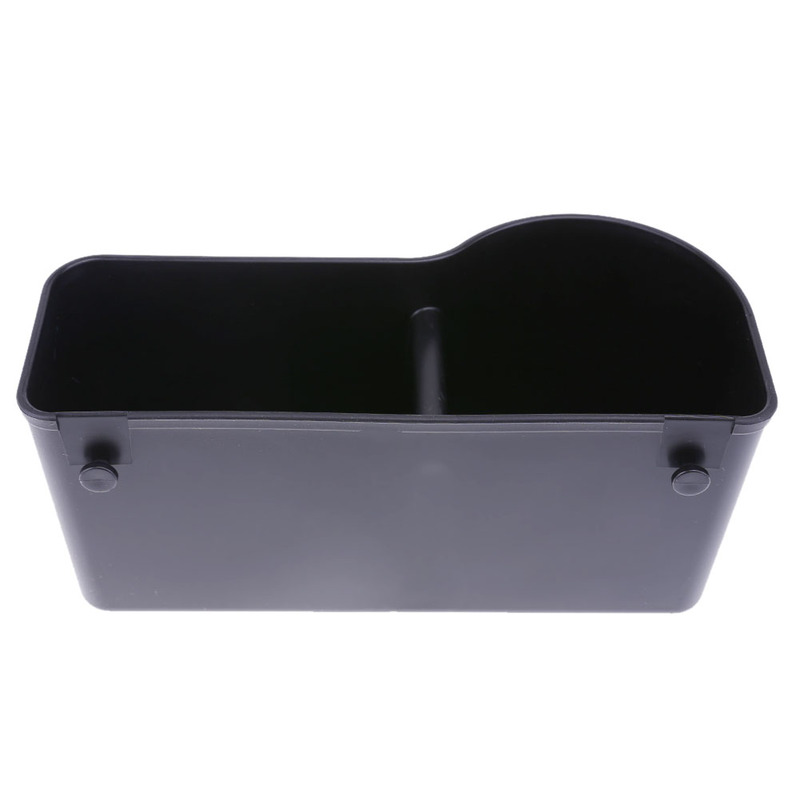 An extra space saving storage for your car, suitable for holding drink, bottle, food, change, smart phone, etc. 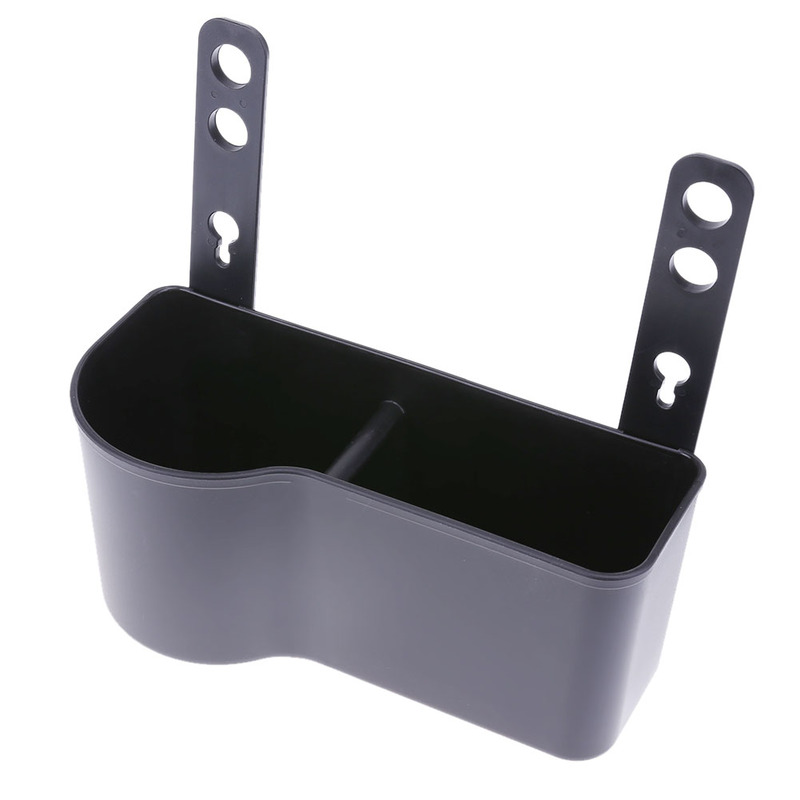 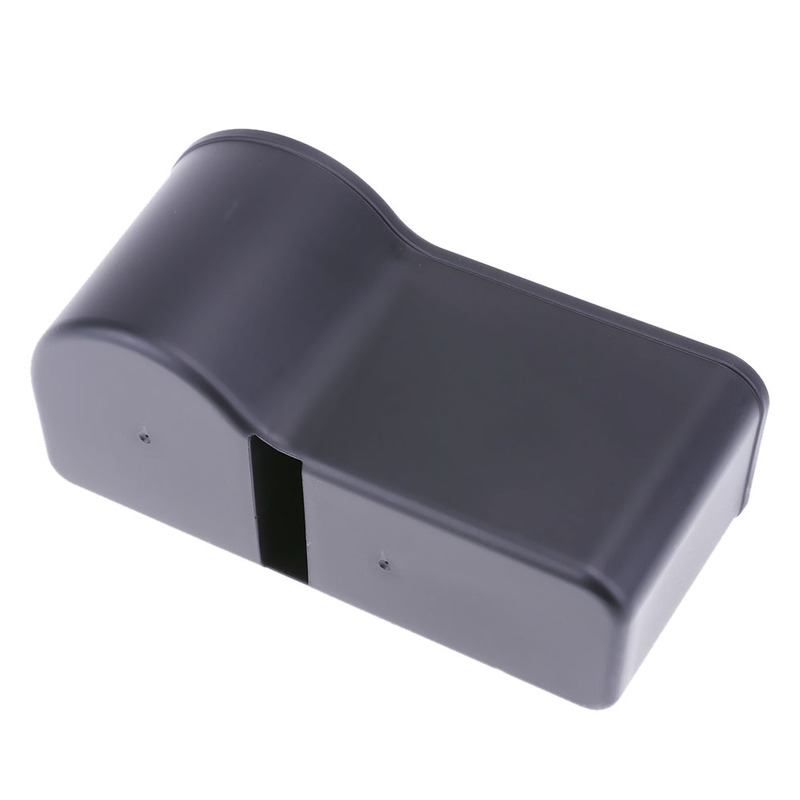 Made of durable PP material, anti skid and stable. 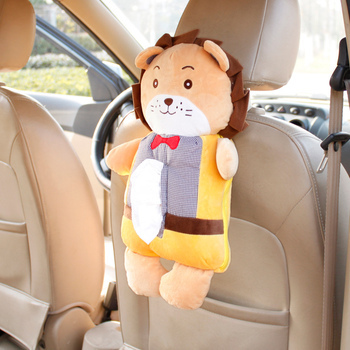 Green, non-toxic, no harm or pollution to your car interior air quality. 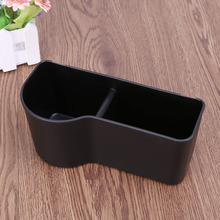 Put the pothook in holes on the back of the storage box. Install the box on the headrest holder pillar, and install the headrest. SUPER SALE in our store now! 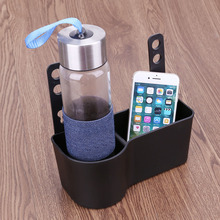 Get super price now!